Discover the work of Jean-Michel Basquiat, the pioneering prodigy of the 1980s downtown New York art scene. This unprecedented exhibition brings together an outstanding selection of more than 100 works from international museums and private collections. 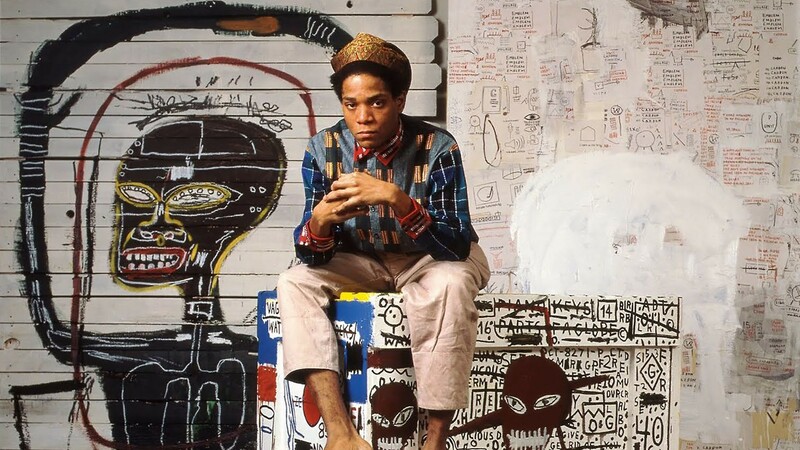 Engage in the explosive creativity of Basquiat who worked with Andy Warhol, Keith Haring and Blondie, among others. Featuring rare film, photography and archive material, the show captures the spirit of this self-taught artist, poet, DJ and musician whose influence, since his death at 27 in 1988, has been enormous.